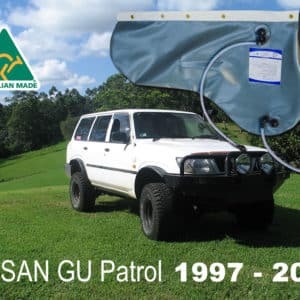 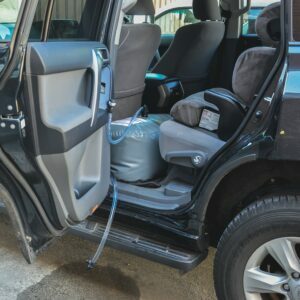 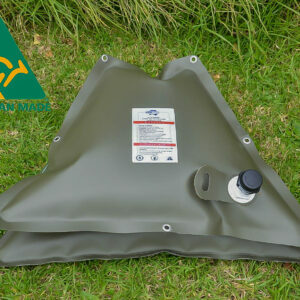 The DW 110 H is the largest standard Hanging tank designed to fit Hilux Models prior to 2005. 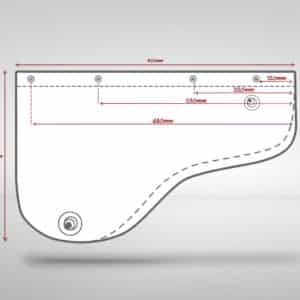 This model has a potential larger capacity than listed but is purely governed by the space in which it is situated. 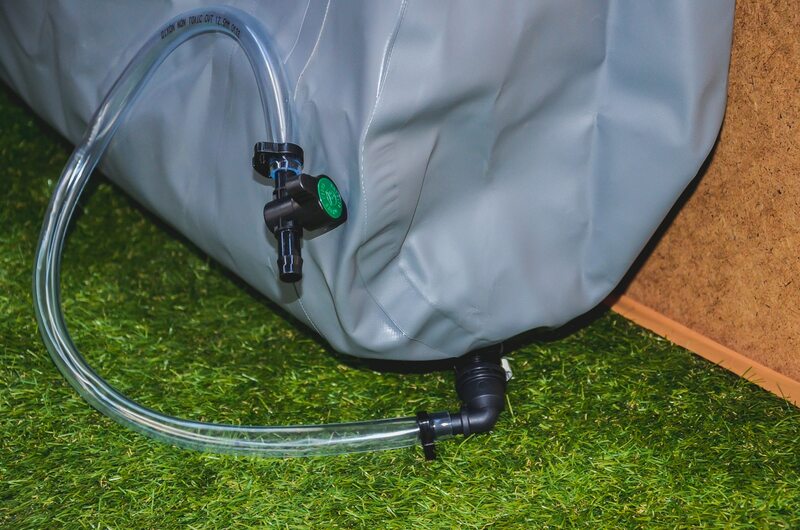 Like our other hanging tank models it now comes standard with a 1” inlet as well as the 13mm outlet/inlet and the 13mm breather. 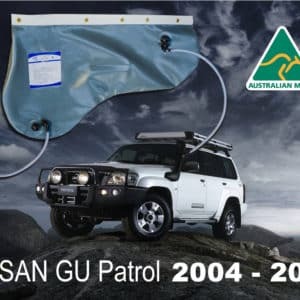 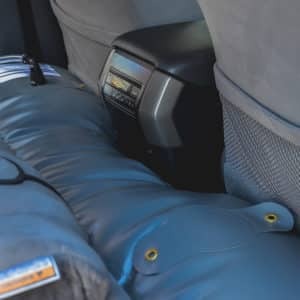 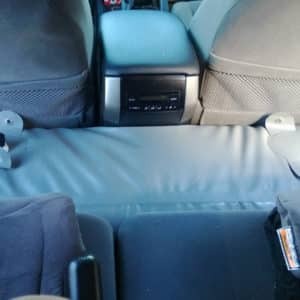 This model can also be used across the back roll bar of a tray with additional tie downs located low on the pendulum (optional). 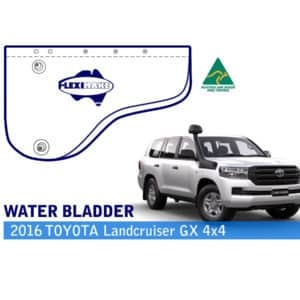 This bladder gives you the water range to go further. 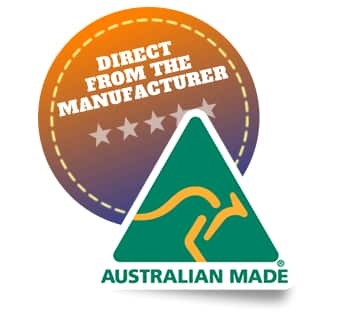 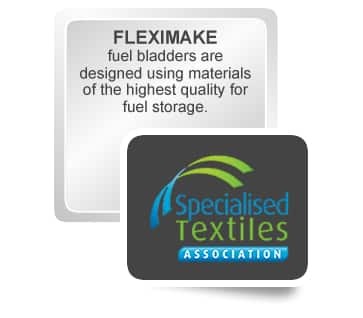 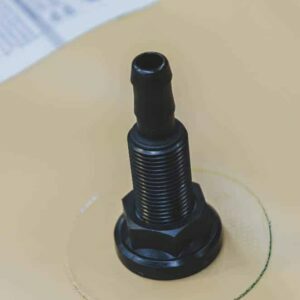 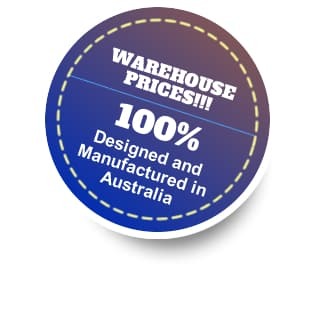 Fleximake prides itself on producing products that are relevant for our customer as with all our bladder tanks, fitting positions can be moved based on requirements as well as added upon request. 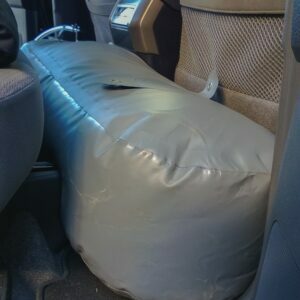 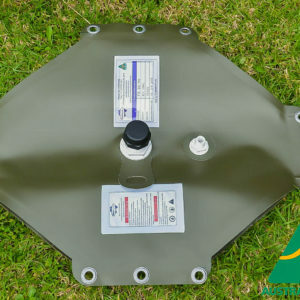 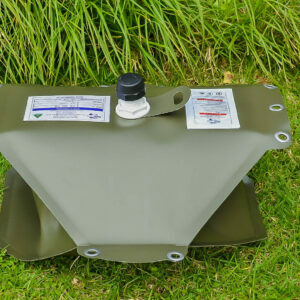 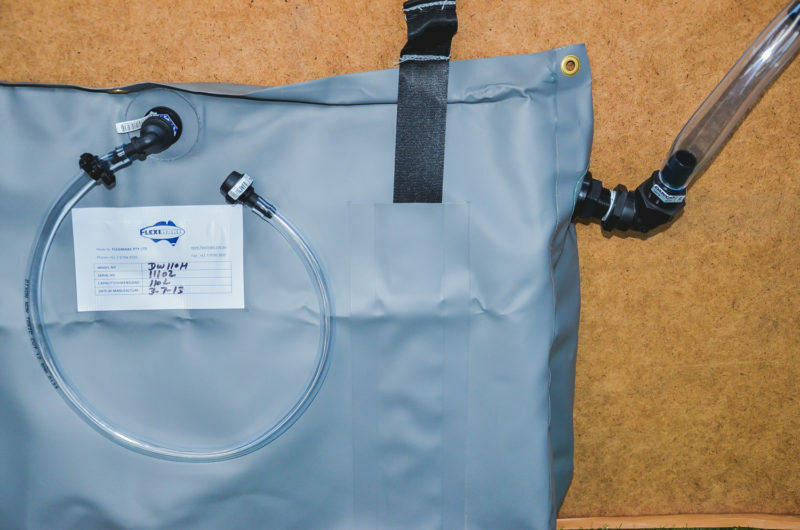 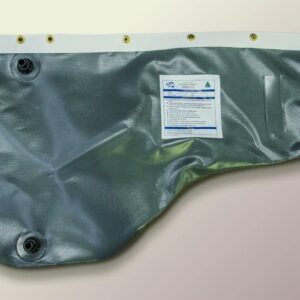 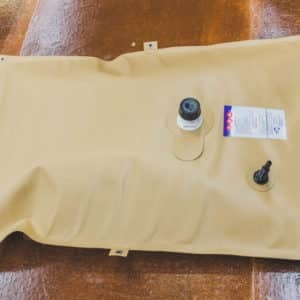 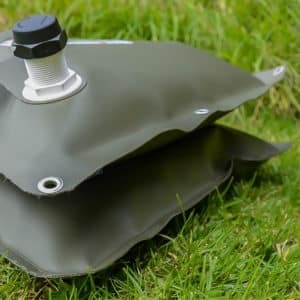 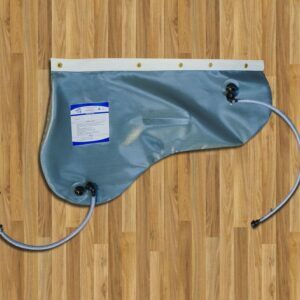 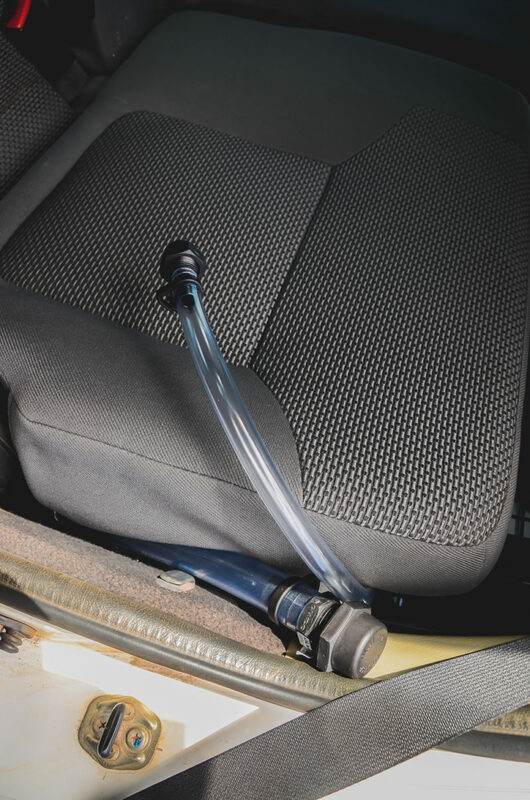 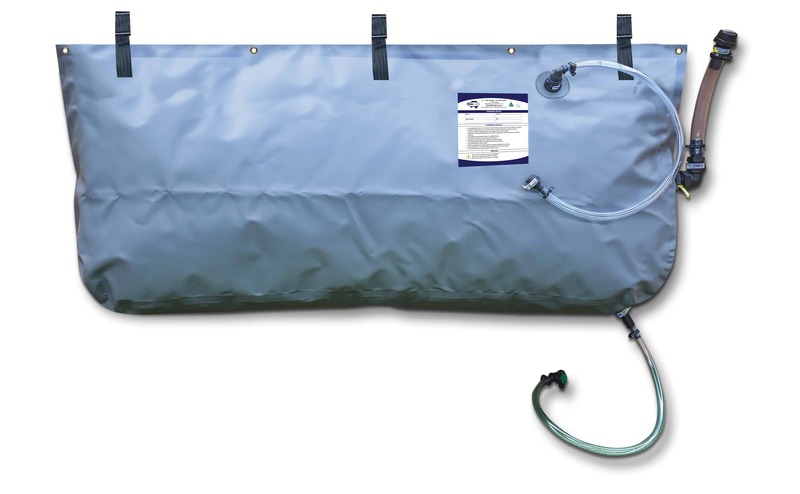 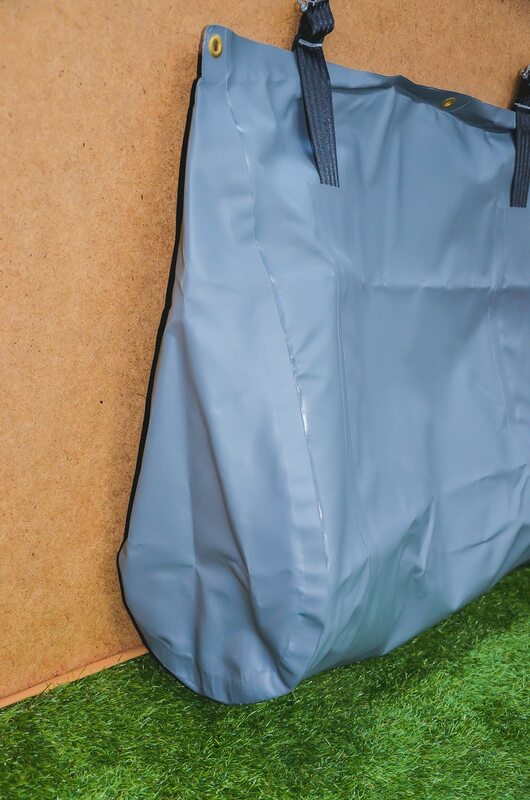 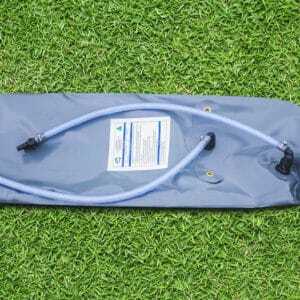 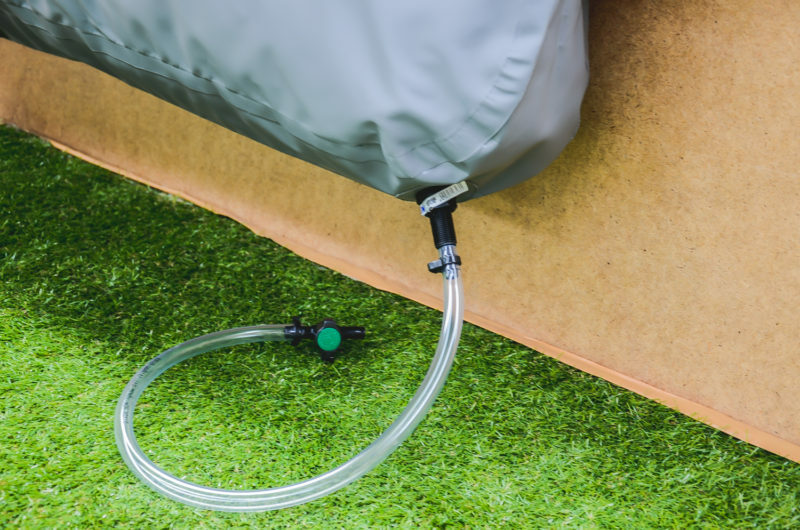 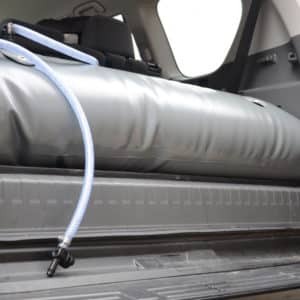 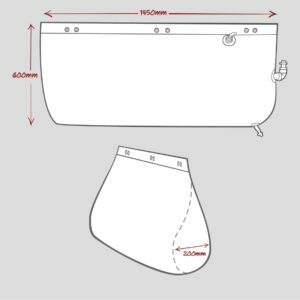 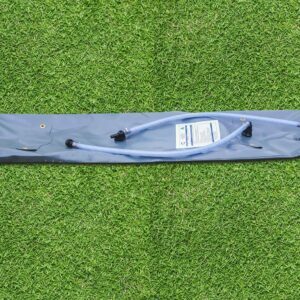 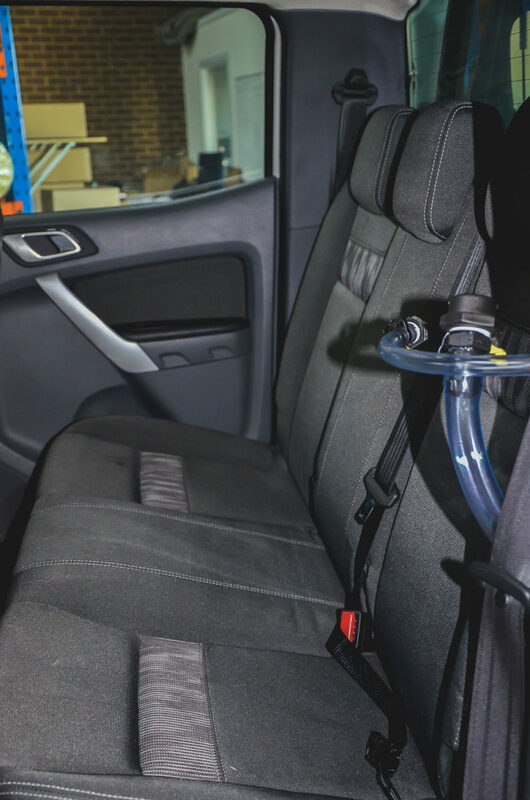 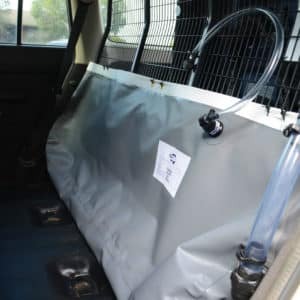 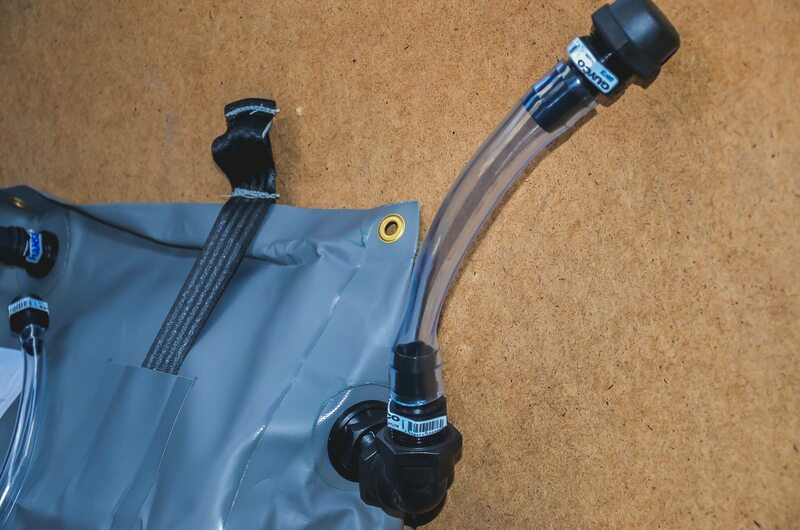 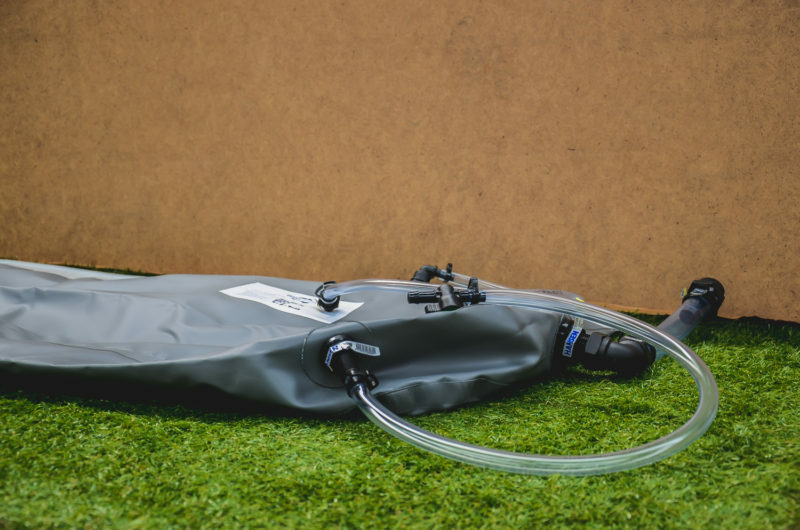 The 110 Litre Hanging Bladder comes in our standard 900GSM Grey Material and fitting placement can be changed upon request at no additional charge. 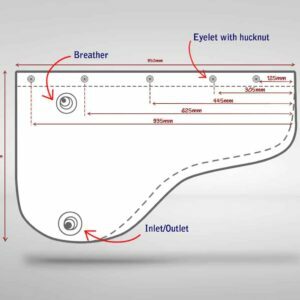 13mm inlet/ outlet and 13mm breather and 25mm inlet.